Boone is ranked 23rd on a list of the 100 smartest cities in the U.S. Burlington, NC, ranked 52nd, but Chapel Hill didn't even make the list! 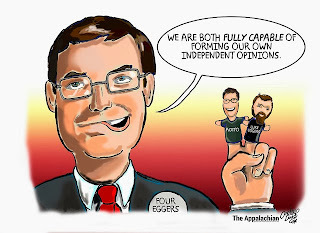 Watauga Voting Rights: In the Hands of People "Without a Moral Compass"
The real news from yesterday's Watauga County Board of Elections meeting was the small window opened on the behind-the-scenes maneuvering of the Republican Chair of the Board, Luke Eggers. 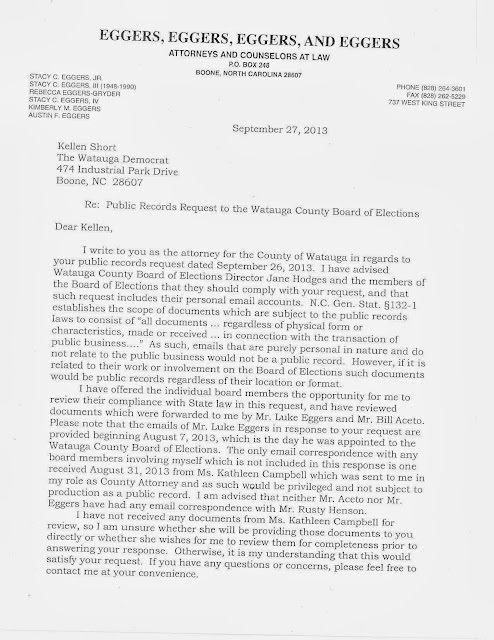 According to Democratic member Kathleen Campbell, who based her statement on information received from elections Director Jane Anne Hodges, Chair Eggers was willing to allow the staff to place a transfer voting station at Legends on the Appalachian State University campus so long as fellow Republican member of the board Bill Aceto didn't find out. Director Hodges has long been the decider on where transfer stations go on election day, because she knows best where there are likely to be voters "out of precinct." And there has been a transfer station on the ASU campus for years, until this year, when The Brothers Grim, Eggers and Aceto, took control of that option and forbade Hodges from putting a transfer station at ASU. Transfer voting: allows a duly registered and qualified voter to cast a regular ballot out of precinct ... because they're confused about where to go, because they're lost, because they go to a precinct polling place they're familiar with even after they've moved their residence within the city. Without transfer voting, a confused voter is required to cast what's called a "provisional" ballot, which takes much longer because of niggling paperwork and takes much longer to process and count after the election is over. Disallowing a transfer station on the ASU campus is just another species of college student voter suppression. Just because it's more subtle and considerably below the radar screen of the public doesn't make it smell any sweeter. Now then. It's major news that Eggers was prepared to allow the transfer station behind Aceto's back. Why? (Why indeed.) Eggers has also never said a word in response to the charges against his administration of the Board brought by former Chair of the Board Stella Anderson, charges that the State Board of Elections continues to sit on. 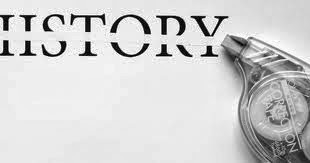 Aceto made a public response, inadequate as that document proved to be. But Eggers has said nothing. It's also worth noting the tiresome fact that Eggers' willingness to allow Hodges to place a transfer voting station at the Legends polling place was quickly rescinded. Two possible explanations for that: (1) Bill Aceto found out; (2) Luke's big brother and the Puppet Master of the Board, "Four" Eggers found out. Either way, the putative Chair of the Watauga Board of Elections is a weak reed and not the person who should be in charge of protecting the voting rights of Watauga County citizens. All of this provoked Board member Kathleen Campbell to say at yesterday's meeting, sitting not three feet away from Luke Eggers, "I would tell you that you should be ashamed, but I know now from working with you over the last few months that you have no shame." What did Luke Eggers say back to her, what did Luke Eggers do after that verbal dressing-down? Did his face turn purple with rage? 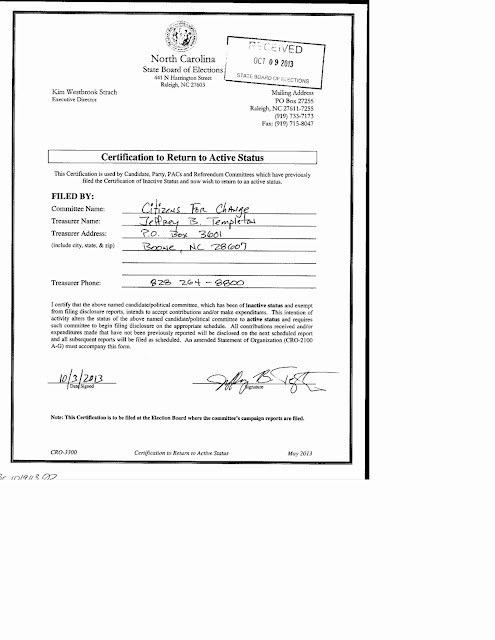 Did he forcibly deny Campbell's charges of facilitating voter suppression? Did he in any way demonstrate to the public that was listening that he does indeed possess "a moral compass," equipment that Campbell said he lacks? No. Luke Eggers sat there impassively, like a coleus plant wilted by a freeze, and said nothing, except "Is there a second to Ms. Campbell's motion." I call that tacit acknowledgement and acceptance that what Campbell said about him was true. He lacks a moral compass. NOTE: Good coverage of the meeting by Jesse Wood in the High Country Press, including documents he obtained by public records request (especially the letter from State Board general counsel Don Wright agreeing with Hodges that there should be a transfer voting station at Legends). A North Carolina right-wing "think tank" (if "thinking" means "maintaining ideological purity"), connected to You Know Who, has issued a report on the University of North Carolina that strongly suggests that a retreat from all this confusing multiculturalism will save the country, or at least save rich white privilege. Evidently, "western civilization" is the only civilization, and the only literature/history/political thought that should count is Anglo-Saxon in origin. Just more racial politics. Maybe they should get Don Yelton as Dean of General Education. I hear he might be available. Anna Oakes gets on the money trail of Team Templeton in the Watauga Democrat, and Jeff Templeton is forthcoming on why his family has felt it necessary to bludgeon and then buy Boone's town government: They're doing it all to save Watauga County! "We warned the town council that the over-reaching regulations could have the unintended consequence of encouraging large-scale apartment development outside the town's planning jurisdiction, and now we see that prediction coming true with The Cottages [of Boone]," sez Jeff. Got that logic? 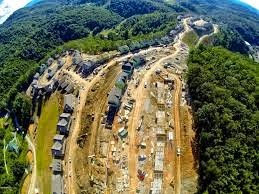 Because Boone now regulates high-density development on steep slopes within its limits, all the obnoxious, destructive, and dangerous development moves out into the county (and Watauga County allows virtually anything). Therefore, O my Brethren, the Town of Boone is totally responsible for that hair-raising development on the ridge known as The Cottages of Boone. And for everything else you see in Watauga County that you don't like. 2. Putting out a flyer with a "Paid for" line listing a local business, which is also illegal under North Carolina law. 3. We are told that Mark Templeton was doing a robocall to cell phone numbers, which is another Federal offense. Petitioners brush aside Bill Aceto's request for summary judgment, pointing out that "there is no statutory procedure for summary dismissal of voter complaints," since the original petition to remove Eggers and Aceto alleged no criminal activity. However, the newest document points out, Aceto's sworn affidavit may indeed involve perjury, so petitioners request referral of this matter to the Attorney General. Further, the petitioners request a public hearing of the charges and ask for certain individuals with information be subpoenaed so that testimony can be taken under oath, including County Attorney Stacy C. Eggers IV ("Four") and Republican Party Chair Anne Marie Yates. Petitioners say that Four Eggers "must be questioned as to his role in getting his brother Luke sworn in; his actions to effectively run the Board of Elections through his brother Luke; and his authorship of the resolutions, minutes and other official documents as well as his presentation of these documents as if they were prepared by his brother Luke and/or Mr. Aceto. " 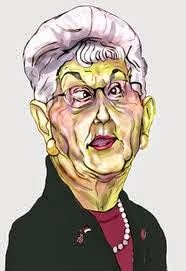 Republican Party Chair Anne Marie Yates "must testify under oath and be subject to questioning in a hearing as to exactly how she acquired advance knowledge of the specifics of the matters the Board was to vote on at the August 12 meeting." Petitioners say that they "suspect that Mr. Aceto’s response was prepared by County Attorney Stacy C. Eggers, IV," which of course everyone following this case in Watauga County had assumed. We further assume that Four Eggers prepared that response for both Aceto and brother Luke Eggers to sign. The fact that only Aceto signed it raises all sorts of red flags: why has Luke Eggers gone completely silent on the matter? Why would he not sign the response to the original complaint against him? How can Aceto speak for Luke Eggers? Petitioners' entire answer to Aceto makes for very interesting reading. North Carolinians expect real solutions, not problem dodging, from their elected leaders. If you get sick, you can go to the emergency room. That’s what they’re for, idiots! Now families are learning that their health care costs will be skyrocketing next year. They are unable to afford Obamacare, much less log in to the government’s broken health care website. You effing people have exactly three seconds to get off my effing lawn! We attempted to work with the President and Senate Democrats to delay Obamacare’s unprecedented individual mandate tax and at least guarantee fairness in the broken law’s implementation. They refused. I have an effing gun and I’m not afraid to effing use it. I have a 200% NRA rating! If you could shrink all the poor people in this country down to the size of a pencil eraser, I’d wear them on a pinky ring. 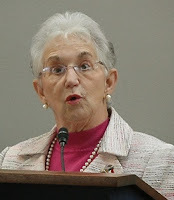 Congresswoman Virginia Foxx voted against the continuing resolution. In other words, she voted to keep the government shutdown going and to let the nation default. Kentucky Senator and self-certified eye doctor Rand Paul has entered North Carolina politics and endorsed Republican Senate candidate and self-described savior of lady-parts, Dr. Greg Brannon. Brannon is an OBY-Gemnologist, or an ORYX-Gynocopterist, or ... well, he eats scrap metal for breakfast and he'll destroy government faster than the The Preacher can find Revelations 6:2 in his King James Version and certainly faster than that slickster Thom Tillis. 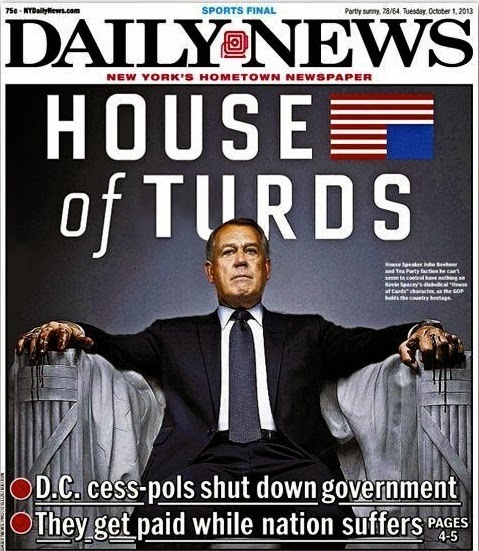 It's the law now: all Republicans everywhere stand for destroying government at all levels. The candidate that can promise to do it faster is the candidate they want. Or at least that's what eye doctor Rand Paul wants. So now, O my brethren, North Carolina Republicans will be dancing to Paul Rand's tootling right through next May's Senate primary. And can I get an "Amen!"? 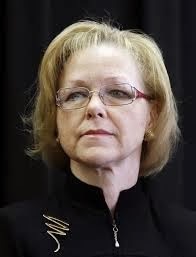 Charlotte Republican Ruth Samuelson, a leading contender to replace Thom Tillis as Speaker of the NC House, announced abruptly yesterday that she would not be running for reelection. Thunderstruck. That's not too strong a word for the reaction the announcement produced across the state among politicos. Many thought she'd rise to be the first female Speaker of the House. Samuelson told the Charlotte Observer that "she decided that a continued political career would take too much time from other passions, 'philanthropy, faith and family.' She also plans to pursue business opportunities." That statement has enough protruding improbabilities and curious turns of phrase to keep the exegesis going for months. The coverage of the Chamber of Commerce candidate forum that year in the Watauga Democrat makes interesting reading too, especially the report that developer Phil Templeton, Jeff Templeton's father and a prime mover in Citizens for Change, heckled incumbent candidate Lynne Mason from the audience. We note that the Certification to Return to Active Status (pictured below) was dated October 3, which means that the PAC will not under current law have to report any contributions or expenditures until well after the election is over, in January 2014. We note that because the timing seems intentional, as though someone were willing to hide out until after the planned damage has been done. For the record, in 2007 Citizens for Change raised $45,426.12 and spent most of it. That total in cash does not count what Phil Templeton individually spent on multiple newspaper ads (many of them full-page), though he was also a big donor to Citizens for Change. Also for the record, and in case anyone has forgotten the full extent of current Templeton family power: Phil's daughter (and Jeff's sister) Anne Marie Yates is chair of the Watauga County Republican Party and is named in one of the charges currently pending against the Republican majority on the Watauga County Board of Elections. Anne Marie Yates is married to Perry Yates, a new Watauga County Commissioner, and she is sister of Mark Templeton, a candidate for Boone Town Council in the November elections. Mark Templeton made a Citizens for Change-style endorsement of Matt Long and James Milner at the candidate forum last Tuesday, and presumably it is this "Team Templeton" that will be the object of affection for the reactivated Citizens for Change. We're told that the segment filmed recently in Asheville by "The Daily Show" regular Aasif Mandvi and focusing on voter suppression in North Carolina will be broadcast Oct. 23rd or Oct. 24th, and it will feature an interview with Buncombe County conservative Don Yelton. Yelton is already suspicious that he will be made to look "racist." One wonders why he would think that. He knows what he said. If he's ever watched The Daily Show, he should know that if he said anything outrageous or stupid or "racist," it'll get major play. The Buncombe GOP is even more factionalized and poisonous than the Watauga GOP. Yelton is part of the Tea Party wing, and he was kicked out of the regular Buncombe Republican Party last year. 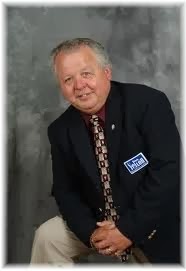 He's been some sort of local talk show host and enjoys describing himself as the "Rush Limbaugh of Western North Carolina." 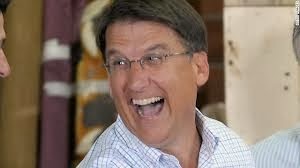 You wouldn't expect the Rush Limbaugh of Western North Carolina to say something "racist," now would you? Yelton has run repeatedly and unsuccessfully for public office. Apparently, he can't resist a TV camera or any opportunity to be in the spotlight. We know about sanitizing official meeting minutes in Watauga County, in order to present to history a version of frictionless voter suppression. 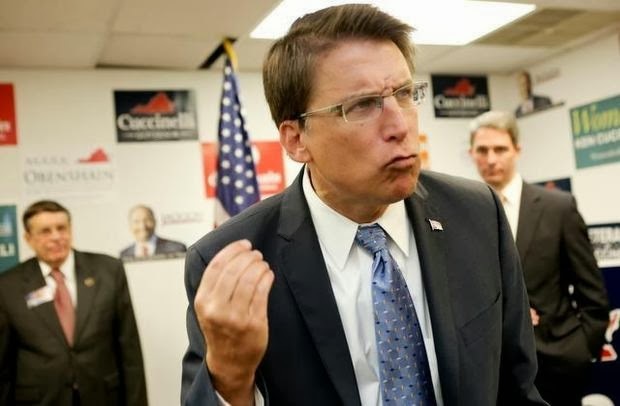 Now we learn about a higher-stakes game of rewriting official government documents in order to deny poor people access to relief under the Affordable Care Act and to build a bogus case for privatizing Medicaid in North Carolina. 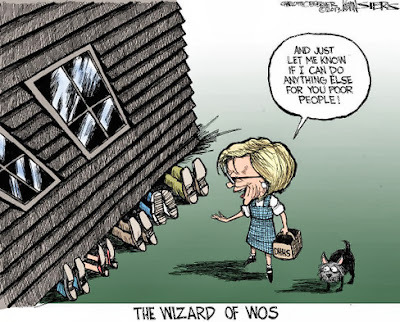 Whizzes at creating fantasy realities, these Republican overlords. 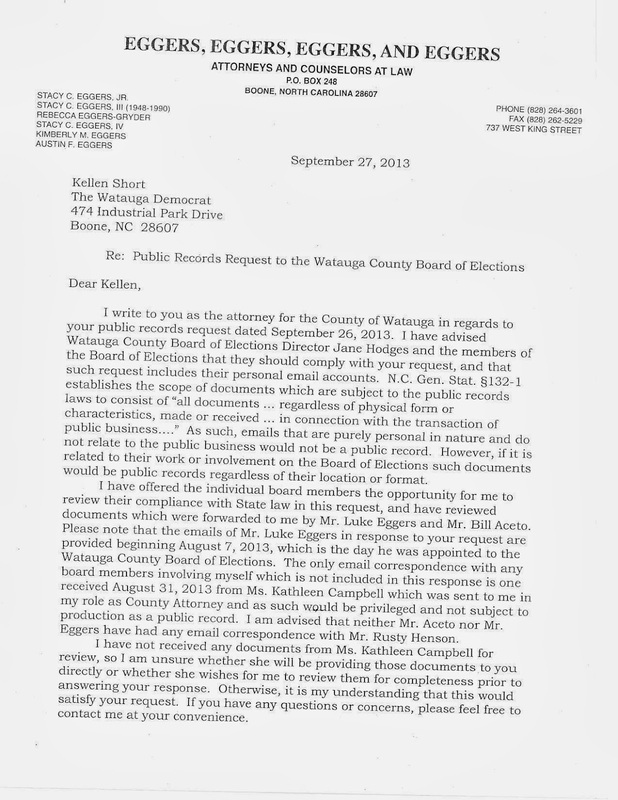 Reproduced below is a letter from Stacy C. Eggers ("Four"), responding to a public records request filed by Kellen Short on behalf of the Watauga Democrat newspaper. 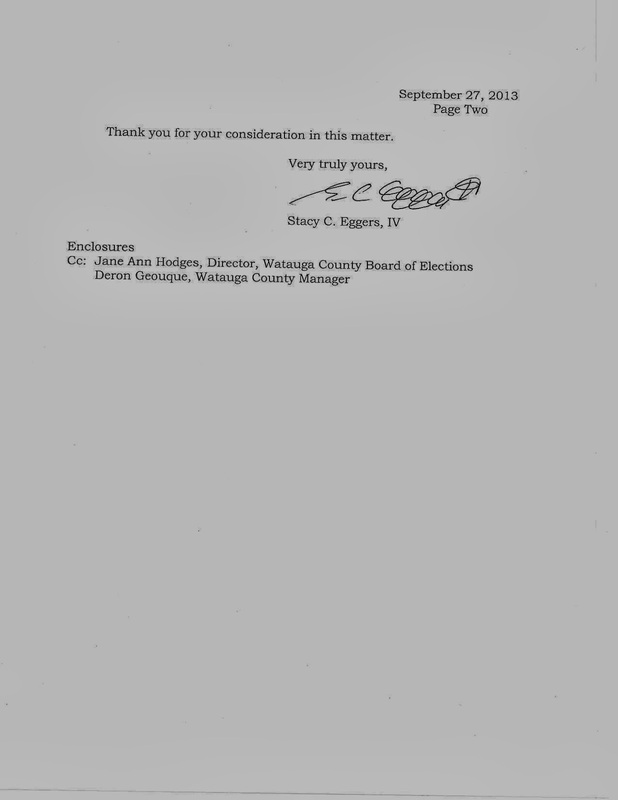 It reveals, among other things, certain problems inherent in running the Watauga County Board of Elections behind the scenes (as revealed by the Winston-Salem Journal here and here, and while we're at it, this editorial too) while also providing privileged lawyer-client advice to that same board. 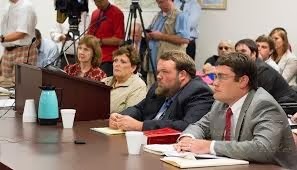 So here we are now, or at least were on September 27th, with the man who's been proven to be the author of everything presented and voted on at Watauga BOE meetings, including rewritten (sanitized) minutes (and while we're at it, this editorial also), and the man who sat down at his office computer while his little brother was conducting the August 12th meeting of the Board of Elections and wrote a letter to the State BOE while identifying himself as Luke Eggers ... here is Four Eggers now saying he is advising his little brother and the other Republican member of the BOE on what must be divulged and what doesn't have to be divulged. 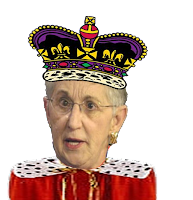 There's a certain amount of gall involved in piously telling reporter Kellen Short that he's offered to advise odd-woman-out on the BOE, Kathleen Campbell, on what emails she needs to surrender, when word is that he would not answer earlier written questions from her about proper procedure, or help her in drafting a resolution for the board, because, he said, he's county attorney. On some days, being county attorney means not assisting the Democrat on the board, and on some other days, it means helping little brother Luke and Bill Aceto scrub go through their documents. Buried in the second paragraph of the letter below is a pretty interesting signal that he's advised his little brother and Bill Aceto that any email correspondence between him, as County freaking Attorney, and little bro/Bill Aceto would be privileged (that is, not subject to public inspection), because when he writes to them, and they write to him, he's serving in the role of County freaking Attorney and not as puppet master to the Board of Elections. Yeah ... nothing wrong here. Just business as usual in Watauga freaking County. 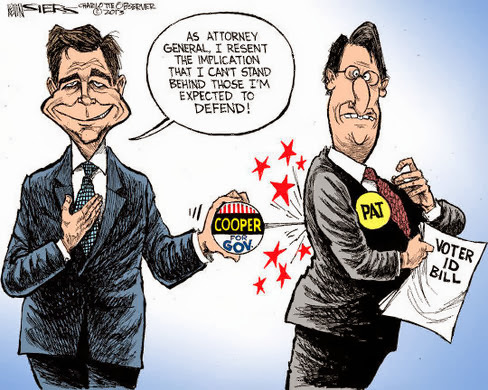 Kevin Siers, yesterday, in the Charlotte Observer. Meanwhile, NC GOP Chair Claude Pope begins nervously whistling past the graveyard. That's "Virginia," as in Congresswoman Virginia Foxx. Photo taken yesterday near SkateWorld in western Watauga County, N.C. 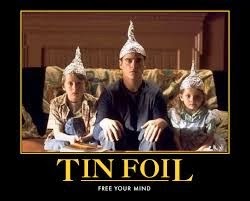 Some of us love a conspiracy theory more than butter pecan ice cream. Some of us subscribe to the sure-fire way of knowing a conspiracy is true: if there's absolutely no evidence, it proves that the cover-up is working! 62% of Republicans believe that the Obama Administration is secretly trying to take everyone’s guns away. One in four Americans say that President Obama is secretly trying to figure out a way to stay in office beyond 2017 – including almost half of Republicans (44%). 42% of Republicans think that Muslims are covertly implementing Sharia Law in American court systems. Republicans (21%) are more than twice as likely as Democrats (9%) to believe that the U.S. government engages in so-called “false flag” operations, where the government plans and executes terrorist or mass shooting events and blames those actions on others. 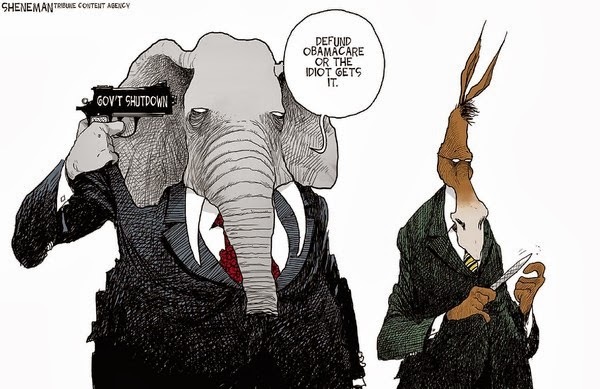 President Obama, Harry Reid, and Senate Democrats flat-out refused to come to the table to shape a bipartisan solution to keep the government open. 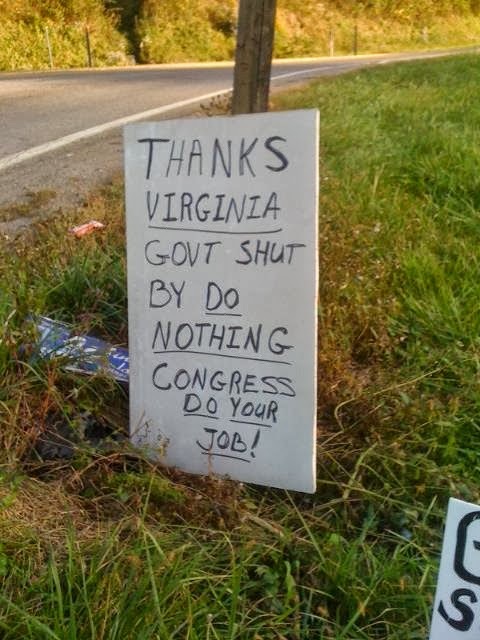 I am incredibly disappointed that their ‘our way or the highway’ mindset has carried us past the government funding deadline and started the eighteenth government shutdown. This Halloween, I'm going as "Angel," the handsome, shy, winged mutant in the "X Men." Actually, I'll be staying in and modeling my wings in my full-length mirror. Haven't gotten any party invitations yet. House Republicans worked alone in good faith this weekend to keep the government open. We also passed an additional provision that ensures active-duty military will continue to be paid in spite of the Senate stalemate. When I was a child, I was too poor to afford costumes. Sometimes I tried fashioning something out of toe sacks, but no one would give me candy. I still hate them all and will see them in hell. 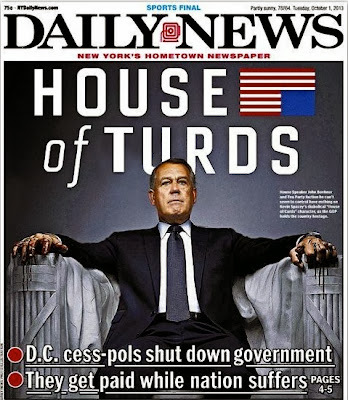 As the federal funding deadline approached, House Republicans knew the solution to keep government open had to be bipartisan – that’s the reality when Congress is comprised of a Republican House and a Democrat Senate. Angel the winged mutant is way cool, and I give him extra, secret powers to shoot rays that melt people's faces. Well, mainly socialists' faces. They're already icky. Just as Obamacare passed on purely partisan votes, the President’s legacy of partisanship continues. I burned down a neighbor's barn once. I'm thinking of doing it again.